A NEW and exciting programme of daily short talks and activities designed to treat visitors to a glimpse of ‘hidden Holker’ has been launched for 2019. 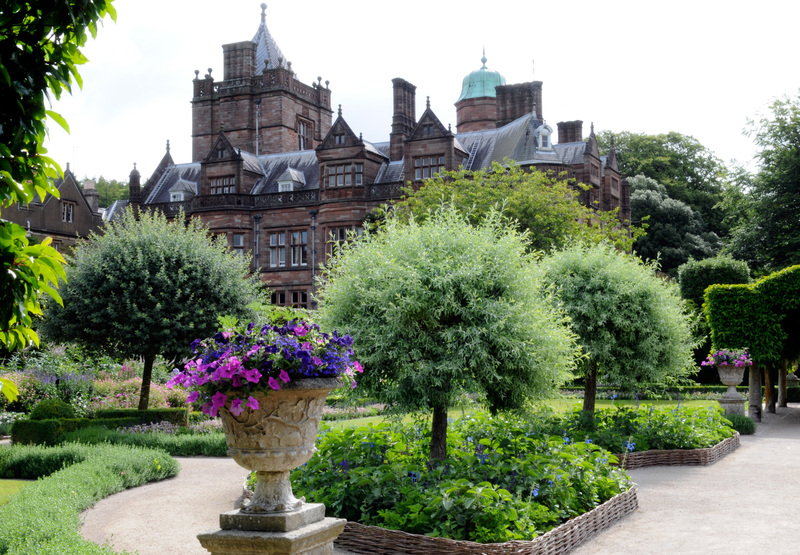 Visitors to Holker Hall and Gardens, which is open from Wednesday to Sunday every week until November, will be able to glean fascinating updates and information from those who know the stately home best. The programme will include talks from one of the experienced team of house guides on interesting aspects of the historic, Grade II listed hall – one of the grandest properties in the region – as well as the chance to take home some top tips from the experts in charge of Holker’s award-winning gardens and parkland. And for food lovers, there will be daily tastings of the hand selected produce on sale in the Food Hall as well as dishes and sweet treats cooked up by our own head chef. The new experience, which will take place every day, is in addition to the packed schedule of events already unveiled for the year ahead. Heather Creasey, general manager at Holker Hall, said there was something for everyone to enjoy within the new programme. “We know visitors are enthralled by Holker Hall and its delightful gardens but we want to give people the chance to find out a bit more about this magical home and its grounds. “Our talented house guides and expert gardening team are looking forward to sharing fascinating insights within their short talks every day.